When you are out in the market looking for ideas for remodeling an existing staircase (or perhaps, build a new one), you need to be clear about your choices and be not in a haste while making your decisions. There’s no dearth of stair parts and millwork to choose from these days. However, not all are equally good. You must be able to distinguish between the best and the not-so-good ones, and then take your pick. When you want not just the best-looking stair parts and millwork for your home, but also a sturdy, safe and secure staircase, you can’t afford to let aesthetic considerations guide your purchases solely. You need to pay close attention to the quality of everything you buy. After all, what good is a beautiful stairway if it’s not safe to use? Well, buying new stair parts is not a difficult proposition these days. But getting good value for your money perhaps is. Very often, we tend to forget about maintaining the critical balance between aesthetics and functionality. 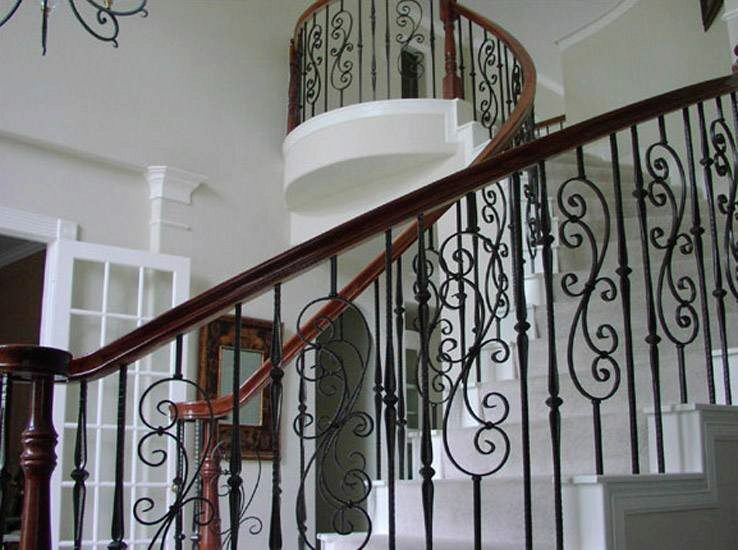 We get too tempted by flashy stair parts and millwork that appear beautiful, but are actually of a very poor quality. This is unfortunate because there are many excellent products available in the market today that give you both. A stair is an amalgamation of many different parts, such as the handrails, the treads, the balusters, the newels and more. And you need to be careful when choosing each one of them. Source your stair parts and accessories from a reputed manufacture of high quality stair supplies. That way, you can be surer of getting a better product.